For anyone who ever wanted to be an archaeologist, Ian Graham could be a hero. 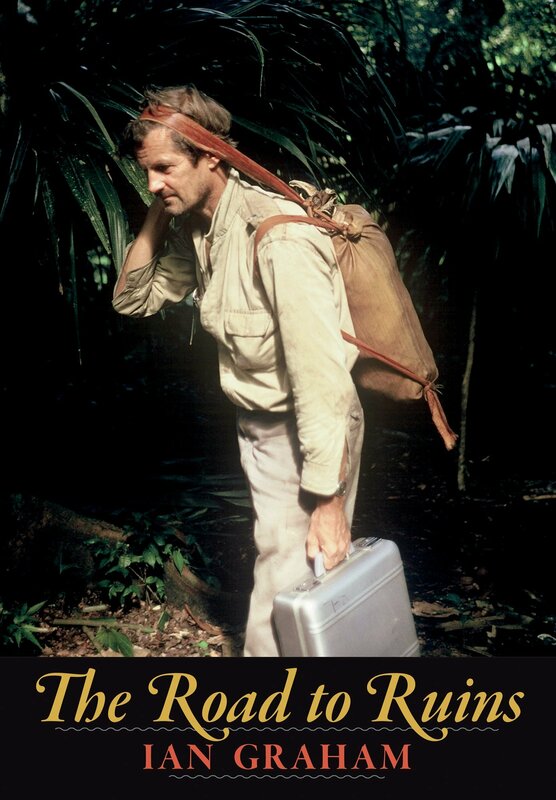 This lively memoir chronicles Graham's career as the "last explorer" and a fierce advocate for the protection and preservation of Maya sites and monuments across Mexico, Guatemala, and Belize. It is also full of adventure and high society, for the self-deprecating Graham traveled to remote lands such as Afghanistan in wonderful company. He tells entertaining stories about his encounters with a host of notables beginning with Rudyard Kipling, a family friend from Graham's childhood. Born in 1923 into an aristocratic family descended from Oliver Cromwell, Ian Graham was educated at Winchester, Cambridge, and Trinity College, Dublin. His career in Mesoamerican archaeology can be said to have begun in 1959 when he turned south in his Rolls Royce and began traveling through the Maya lowlands photographing ruins. He has worked as an artist, cartographer, and photographer, and has mapped and documented inscriptions at hundreds of Maya sites, persevering under rugged field conditions. Graham is best known as the founding director of the Corpus of Maya Hieroglyphic Inscriptions Program at the Peabody Museum of Archaeology and Ethnology, Harvard University. He was awarded a MacArthur Foundation "genius grant" in 1981, and he remained the Maya Corpus program director until his retirement in 2004. Graham's careful recordings of Maya inscriptions are often credited with making the deciphering of Maya hieroglyphics possible. But it is the romance of his work and the graceful conversational style of his writing that make this autobiography must reading not just for Mayanists but for anyone with a taste for the adventure of archaeology. Ian Graham is the founding director of the Corpus of Maya Hieroglyphic Inscriptions Program at the Peabody Museum of Archaeology and Ethnology, Harvard University.